All of us are so used to wooden dining table. Wooden dining table is always look so rustic. But if you want to add chic style, add a glass on top of it. These style might just what you need to add the right kind of pop to your dining space. This tempered glass will knock the socks right off your shining space. The architectural finish of the base and the shimmering glass top is so lovely. This modern dining table is full of youth, fun and contemporary appeal; the white legs and love the natural wood and cream chairs as a compliment. 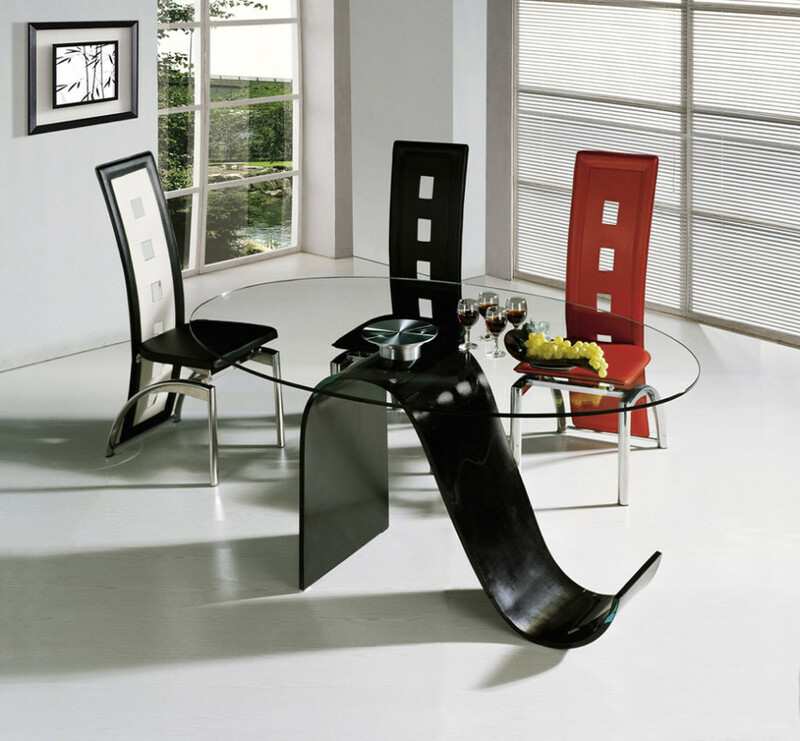 This contemporary dining table is another proof that a contemporary design is innovative and fresh. This is a good example of how glass can be so fulfilling when experimenting with interior design. 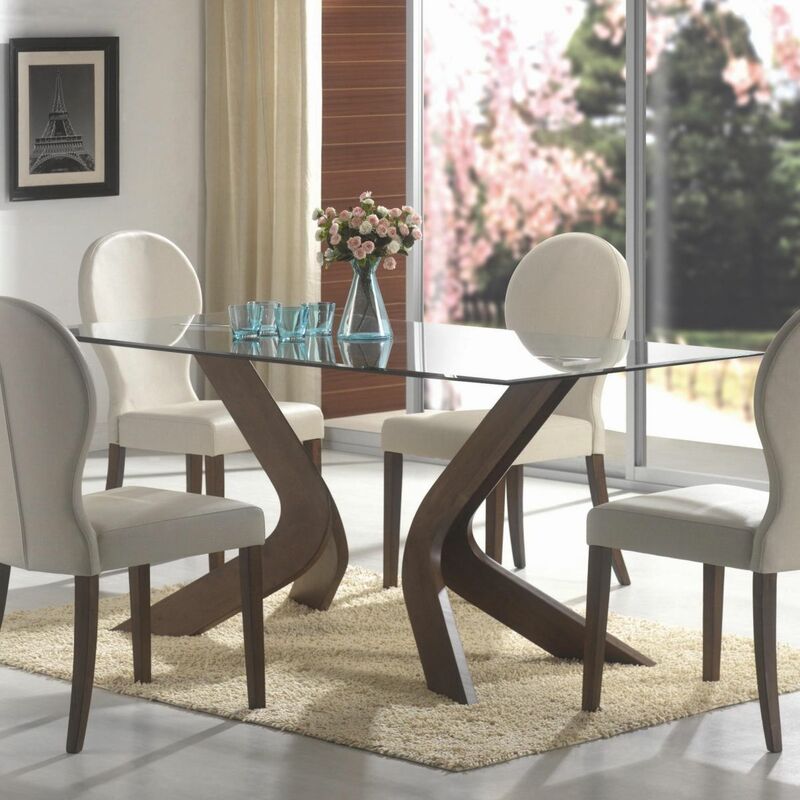 This rectangular dining table is good choice for small family member. It is subtle, small,but still packs a punch in style. A solid wood base, a large oval top and an essence that combines both a modern feeling and natural elements will become everyone’s favorite. 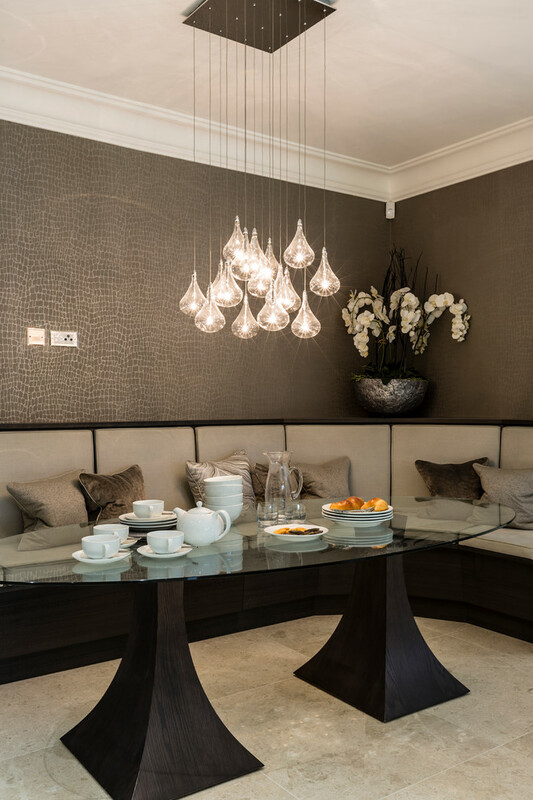 This oval dining table comes in a grey finish that’s a beautiful addition to any home that have a neutral scheme. This dining table with black, chunky legs and a wraparound bench is perfect for cozy dinner. This Grecian-inspired legs dining table take center stage of this contemporary dining room that full of flavor. This dining table is super chic. This smaller oval table will get the job done while adding a posh essence into your space, and infusing the space with simplicity and fashion-forward energy. 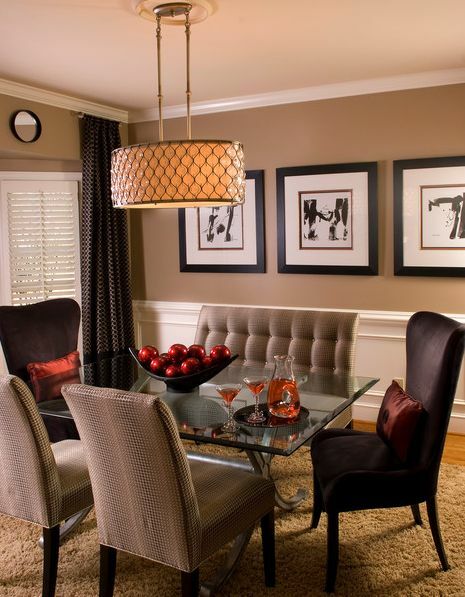 Another dark dining table that works within more sophisticated settings. 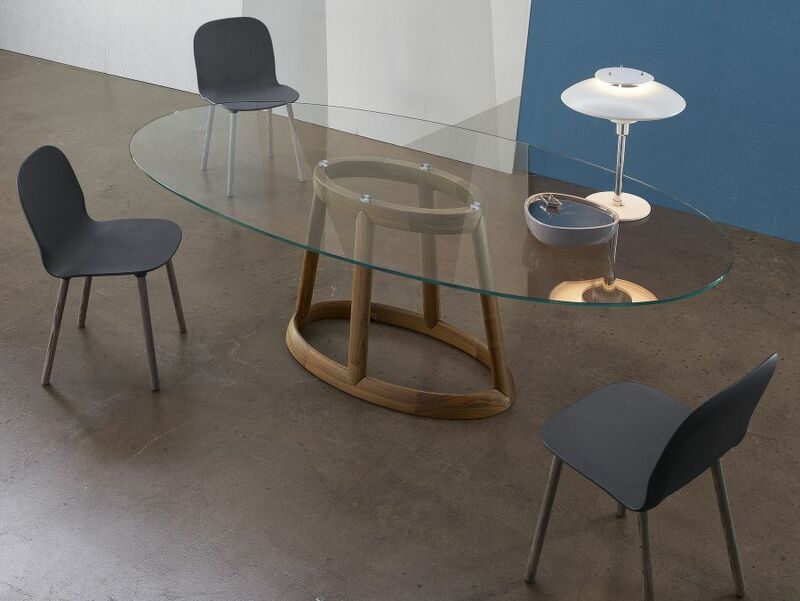 The glass table works with differentiating seating choices very well.